Its original early 1900’s recipe called for use of 8 parts gin, 1 parts dry and sweet vermouth each and 4 parts orange juice. However, the resultant drink is too dry but not overly bitter compared to the drinks of same era. 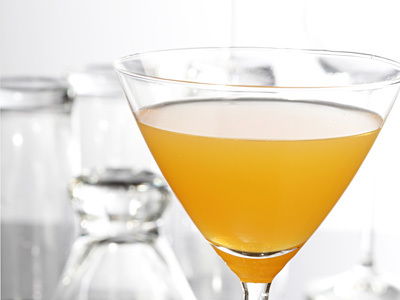 This bronx cocktail recipe changes the proportions a bit to make it suitable to the taste of current generation of drinkers. Shake all ingredients in ice filled cocktail shaker and strain into chilled cocktail glass. Optionally garnish with orange wedge or maraschino cherry and serve.